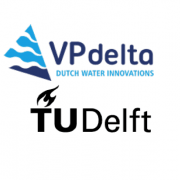 Due to the need for more smart data measurements and analyses to be able to adequately choose the most sustainable solutions for water and resource management, Ministry of Transport and Communication (MOTC), Ministry of Agriculture, Livestock and Irrigation (MOALI) and Ministry of Natural Resources and Environmental Conservation (MONREC) are working together with TU Delft and the partners of VPdelta to jointly develop smart ways to collect these data. 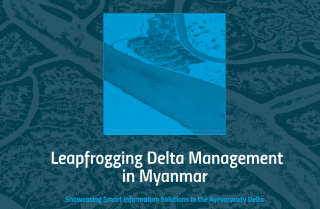 The project called “Leapfrogging Delta Management in Myanmar” was initiated by TU Delft, FutureWater and HKV Consultants, and funded under the Partners for Water program by the Netherlands Enterprise Agency (RVO). 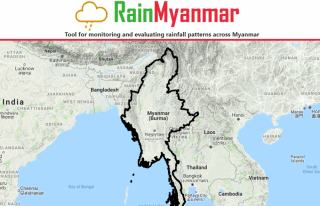 In response to the request of the NWRC in Myanmar and the interest of Dutch innovative enterprises, the project’s main aim is to extend the current work in the Bago-Sittaung to the whole Ayeyarwady Delta in accordance with the agreement between the Myanmar and Dutch governments. The aim is to test and demonstrate innovative smart information solutions in the Delta and disseminate the results widely. Coalitions are created around specific information products (e.g. rainfall, erosion, subsidence). In each coalition, partners work on innovative monitoring: to combine remote sensing, ground data collection with modelling techniques. The results of the project will be presented in an online platform to disseminate the products and services to a local and international audience. 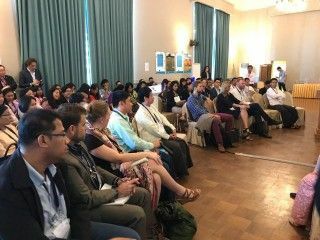 Throughout the entire project Dutch and Myanmar experts and young professionals will work together (learning-by-doing) and dissemination and training will be organized. The collaborators of the project are: Myanmar National Water Resources Committee (NWRC), MOTC, DWIR, MOALI, MONREC, Irrigation Technology Center (Bago), Yangon Technological University, Myanmar Maritime University, VPdelta, TU Delft, Disdrometrics, FutureWater, Akvo, SHORE Monitoring & Research, Mobile Water Management, HKV Lijn in Water, SkyGeo, Wavedroid, VanderSat. 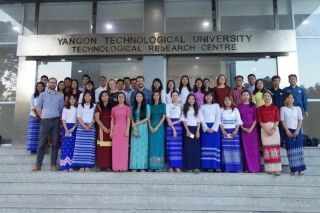 Progress demonstrated by VP Delta start-ups and Small Medium Enterprises (SMEs) in Myanmar. Collaboration is key for managing sustainability challenges in the water sector. Local and international, public and private, designers and engineers; all need to work together to tackle the issues that this dynamic resource brings about. 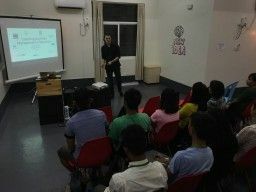 To facilitate this collaboration the Impact Hub Yangon hosted the Availability and Sustainable Management... Collaboration is key for managing sustainability challenges in the water sector. Local and international, public and private, designers and engineers; all need to work together to tackle the issues that this dynamic resource brings about. 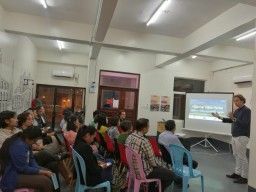 To facilitate this collaboration the Impact Hub Yangon hosted the Availability and Sustainable Management of Water event. 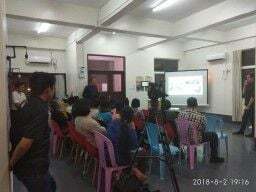 The purpose of the event was to raise awareness on the water challenges that Myanmar is facing and think of sustainable solutions. 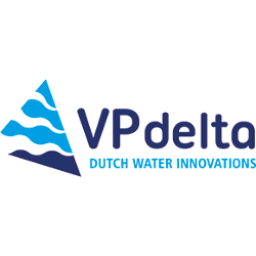 This is where VPdelta comes in: delivering smart data solutions is the first step in planning and designing feasible solutions towards a sustainable water sector. 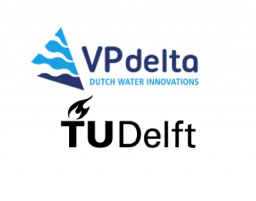 Please stay tuned if you would like to learn more about the VPdelta innovations and upcoming events!